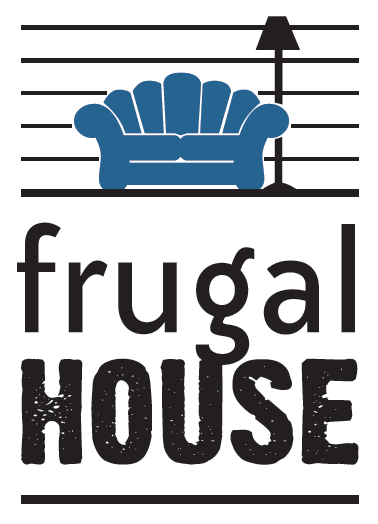 FRUGAL HOUSE will showcase two villas decorated with re-purposed, up-cycled furniture and accessories. Almost everything will be for sale at affordable prices, so bring your plastic or checkbook! Purchased furniture and accessories will stay in place through the weekend, but can be picked up from 4-6 p.m. Sunday or 9 a.m. until noon Monday. Learn more about the Topeka Symphony and their programs by visiting their website. Join us Friday night for the Patron Preview Party! 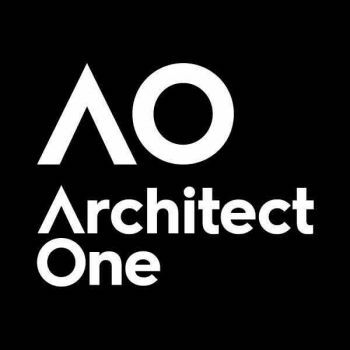 Get the first shot a purchasing this furniture! $40 tickets must be purchased in advance and will not be available at the door. We will also be open on Saturday and Sunday. Tickets are $8 in advance through this website or $10 at the door.